Massafra is a small town with a high density of population and its territory is situated between the sea and the Murgia of Taranto. The town centre, at 110 metres above sea level, extends around two clefts, "San Marco" on one side and the "Madonna della Scala" on the other. The clefts are large crevasses mined in the chalky rocks. Similar are the ploughshares, throughout the area with less steeps sides and are the natural continue of the clefts. The massafrese territory embraces part of the Ionian seaside in the area where the rivers Tara and Pantemisco reach the sea. The clefts, similar to other ones in the area, hosted inhabitants since the Neolithic Ages and there are many traces. The rocky settlements, numerous in the area, have origins from the Prehistoric to the late Middle ages. The most important is the sanctuary of the Madonna della Scala. 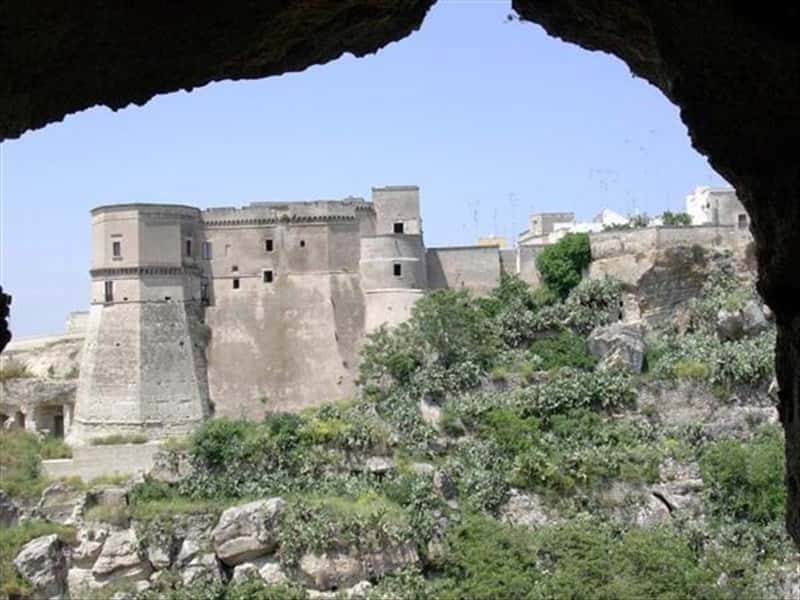 To visit: the Castle of Massafra that is situated in the town centre and it faces over the cleft of Saint Marco. 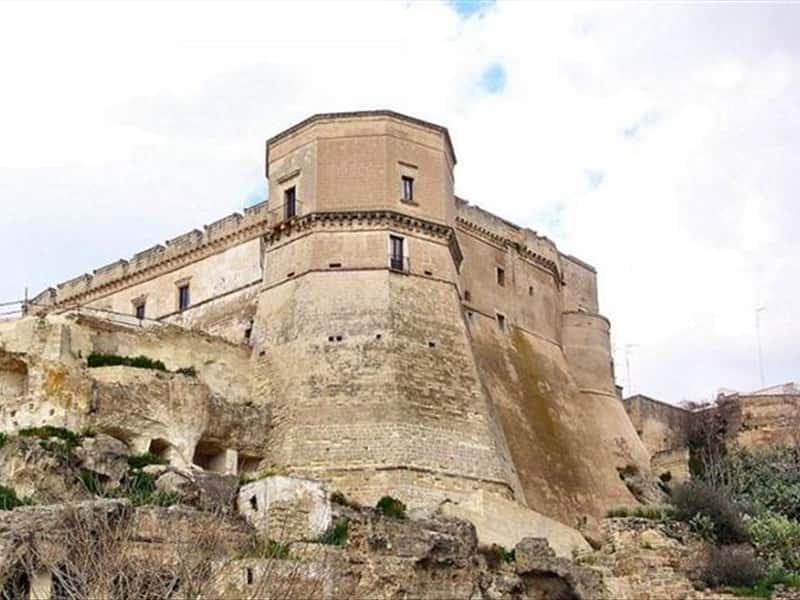 The first proved evidence of its existence can be traced in 970 but its actual exterior is dated to the refurbishments applied under the Norman (Angiono) and Spanish (Aragonese) dominions. Massafra is famous for its Carneval event with an important parade of characters of papier mache. The Carneval of Massafrese can be considered second in the region, only to the more famous event of Putignano. This town web page has been visited 17,923 times.